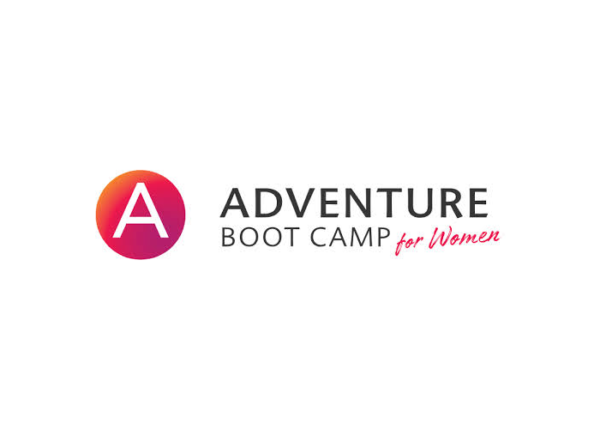 We are about community and giving women a place where they can find a sense of belonging within their fitness journey. Together we’re a strong team of dedicated professionals ensuring that camps run smoothly & that our campers receive the best service. 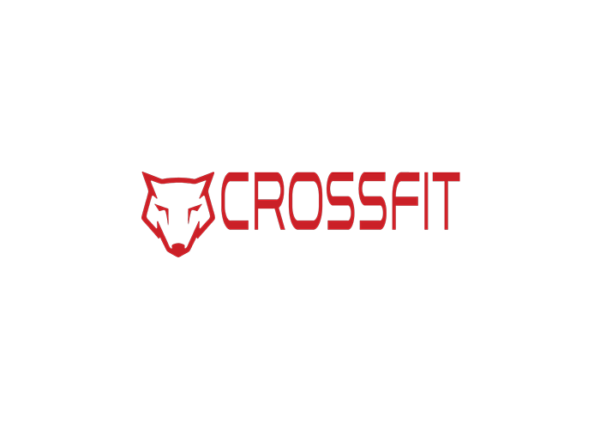 CrossFit is defined as that which optimises fitness – constantly varied functional movements performed at relatively high intensity. CrossFit also refers to the communal aspect of athletes who do train together and is a key component of why it is so effective. 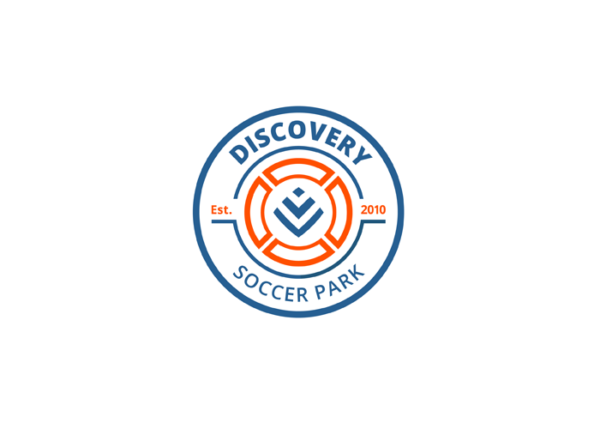 Discovery Soccer Park is a state of the art soccer facility and we like to call it the Johannesburg home of the popular ‘scaled-down’ five-a-side version of the game. 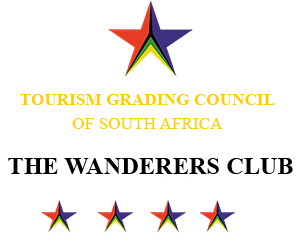 As it stands it is the only one of its kind in South Africa and arguably the finest in the world; situated at the prime location of Wanderers Club in Illovo. 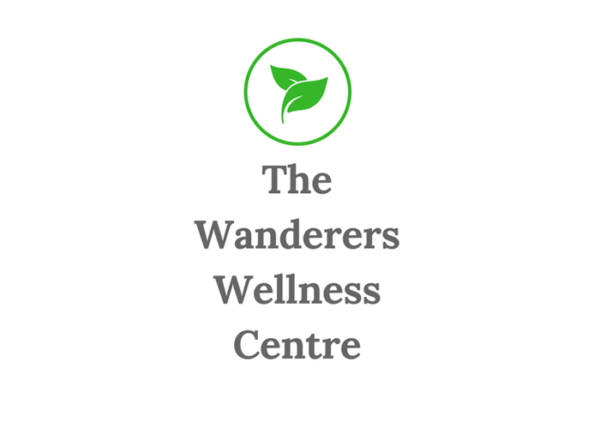 The Wanderers wellness centre has a dietician, psychologist, biokinetics, physio and podiatrist.